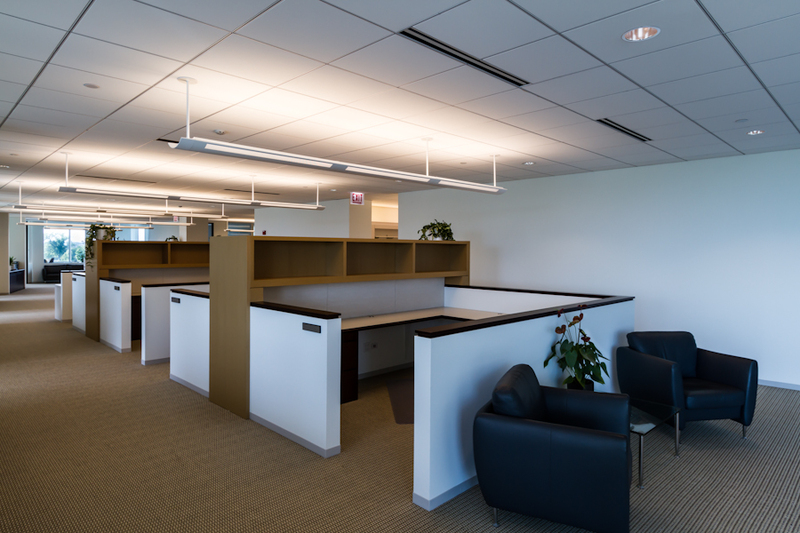 RSNA enlisted EWP Architects to expand their existing headquarters in Oak Brook, Illinois. 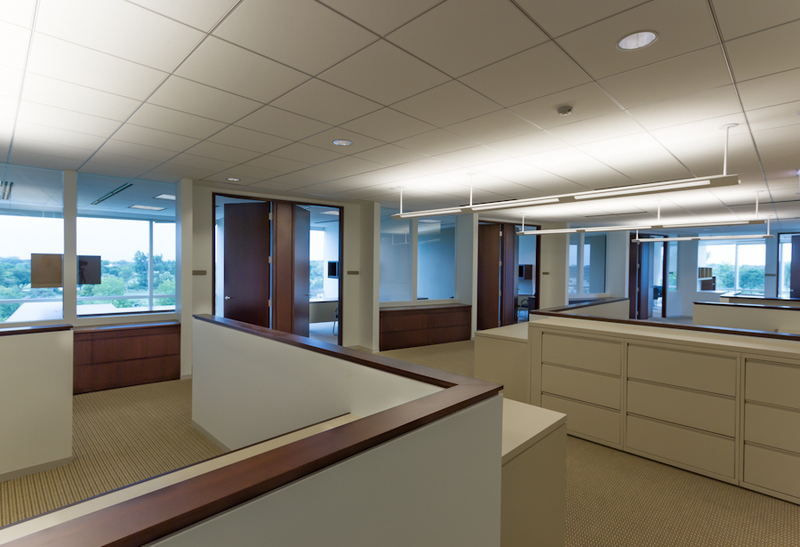 The expansion included new staff offices, training room, conference rooms, a fitness center, work rooms, lounged and an open office environment. 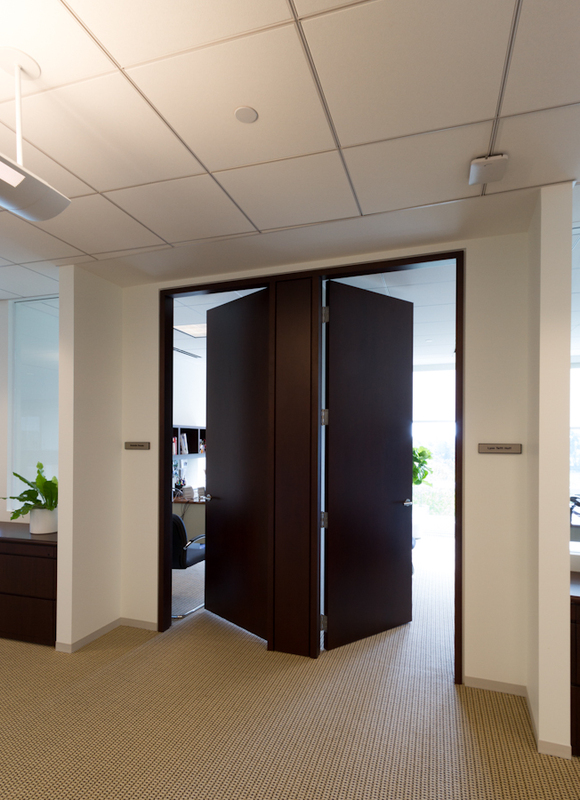 By connecting the interior environment with the building elements we were able to blend them into one cohesive design. 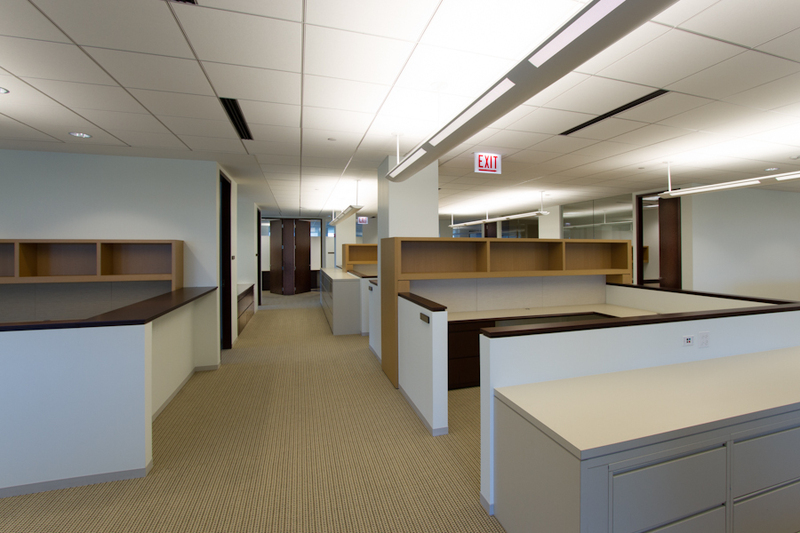 The space reflects the balance between the sophisticated environment and the collaborative open office workspace.